CDBurnerXP 4.5.8.6795 Portable ~ Apps2Portable | Free Portable Apps for PC ! CDBurnerXP offers ability to burn all kinds of discs; audio-CDs with or without gaps between tracks; burn and create ISO files; data verification after burning process; create bootable discs, etc. It also features multi-language interface; bin/nrg - ISO converter, simple cover printing and much more! 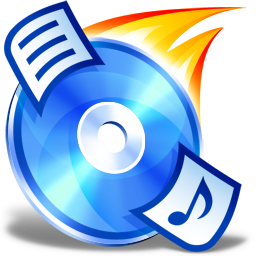 In all, CDBurnerXP is one of the best tools for burning CDs and DVDs. It is very easy to use, comes with a very nice interface and is light on computer resources, so it has all it takes to be on anyone's utility belt.